If you are planning on travelling overseas, it is essential to take steps to ensure sickness does not ruin the fun and exposure that comes with venturing into new territories. 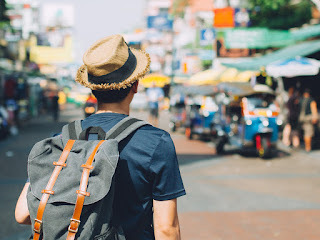 Preparing adequately in advance taking into account the potential health threats of the country or region you are visiting is essential for a successful trip. With so many other factors that need to be put into consideration, it is highly likely that you will not manage to prepare adequately alone. Therefore, the best way around it would be reaching out to a travel clinic for all you may need to stay protected from injury and illness for the entire duration you will be away. Unlike other general health clinics that handle common illnesses, a travel clinic pays special attention to the medical needs of those travelling to other countries. 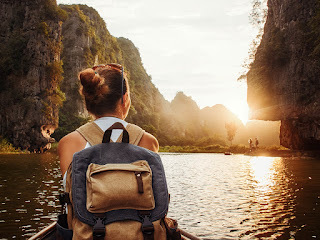 Instead of being served by a general practitioner, here a travel health expert well versed with usual travel related medical concerns and emerging threats will be on hand to receive you. Besides offering relevant health information to help you avoid contracting potentially dangerous diseases, a travel clinic can provide you with every kind of medication to keep disease-causing micro-organisms at bay. In reality, the clinics focus specifically on travel health hence are well placed to help travellers stay safe and healthy regardless of the part of the globe they intend to visit and for whatever reasons. For instance, they do administer travel vaccination or immunisation to help the body build sufficient immunity in case you are travelling to an area with high prevalence of a disease preventable by available inoculation jabs. 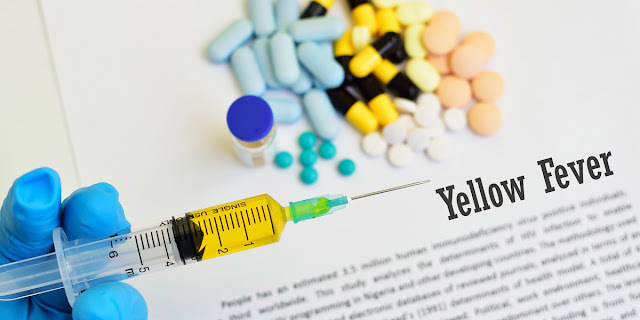 You can also get prescription medication to help you deal with effects of life-threatening diseases such as malaria should you get exposed to the illness causing pathogens during the trip. In short, a travel clinic provides complete medical care and health advice to aid individual travellers to go for successful trips abroad and get back home as healthy as they left. As such, you can enjoy all the beauty and exciting presentations of nature in different parts of the world without fear of diseases. Nothing ruins your vacation in a foreign country like not being able to enjoy it, not because you suddenly become melancholy, instead because you fell sick at travel. The human immune system protects the body against diseases it has contacted before. Old immune cells store information on all invading organisms they came in contact with and pass the memory on to the new immune cells which can use the information in fighting those diseases too. When the body comes in contact with foreign infections which the immune system has never seen before, such as infections you are more likely to encounter abroad, there is a high possibility it would be unable to fight such ― that is the work of vaccination. Vaccines introduce sterile pathogens into the body to enable the immune system gain experience fighting the weak pathogens to be able to combat the agile ones in future. When it comes to getting ready for health and safety concerns for any cross-border destination, no facility can help you get through the paces like a travel clinic. Resourced to offer comprehensive medical services, the outlet pays particular attention to travel-related illnesses and has almost everything it takes to maintain wellness every step of the way. Therefore, if you are planning on venturing abroad whether for work, leisure or any other reason it advisable that you should consider having an appointment at a travel health doctor. Travellers planning to visit areas outside the UK will need to be vaccinated against serious diseases serious diseases found in other parts of the world. The use of travel vaccinations protects against lots of travel-related infections, such as Yellow Fever, Typhoid, Hepatitis A or B, Rabies, Japanese Encephalitis, Meningitis (especially for Hajj and Umrah pilgrims), and Tuberculosis. Childhood vaccinations administered will protect you against diseases but not from contracting diseases that have never crossed the border of the UK. 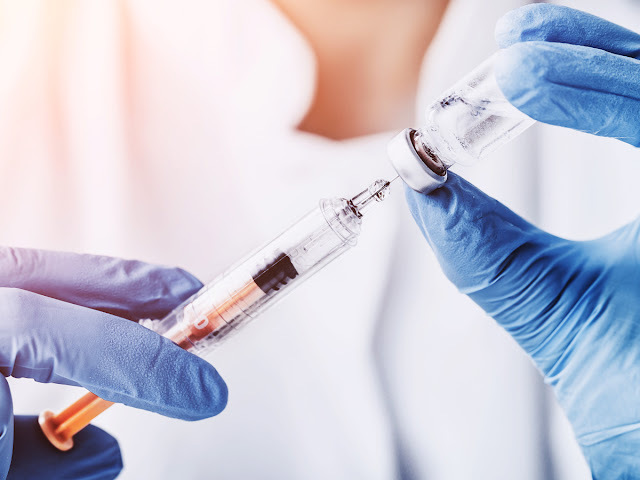 At Miles Pharmacy travel vaccination Epsom, we have made it our responsibility to dispense expert advice concerning vaccines for prominent diseases you are at risk of contracting, especially as a result of visiting areas marked risk.